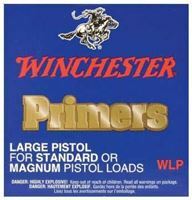 Reloading Primers are not shipped. 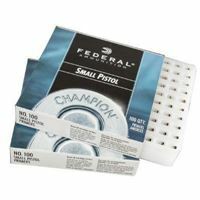 These must be picked up at our Englewood store. Don't order then if you can't pick them up. 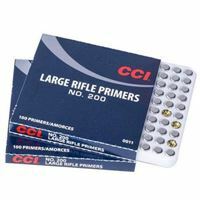 CCI Large Pistol Primers Magnum, in store sales only, will not be shipped. Our Venice store serves the Florida west coast including Venice, Sarasota, Tampa, Port Charlotte and Fort Myers areas. 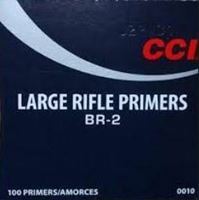 CCI Large Rifle Primers Magnum, in store sales only, will not be shipped. 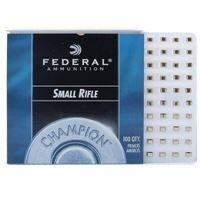 Our Venice store serves the Florida west coast including Venice, Sarasota, Tampa, Port Charlotte and Fort Myers areas. 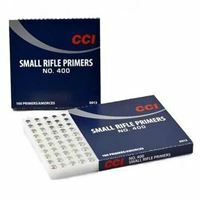 CCI Benchrest Large Rifle Primers, in store sales only. 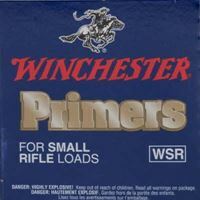 Our Venice store serves the Florida west coast including Venice, Sarasota, Tampa, Port Charlotte and Fort Myers areas. PICKUP ONLY, NOT SHIPPED. 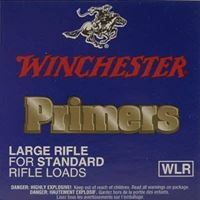 Large Rifle Primers Federal 100pk, in store sales only. 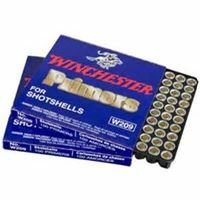 Our Venice store serves the Florida west coast including Venice, Sarasota, Tampa, Port Charlotte and Fort Myers areas. PICKUP ONLY, NOT SHIPPED. 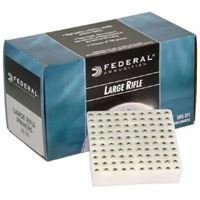 Federal Large Rifle BR 210M Primers, in store sales only. Our Venice store serves the Florida west coast including Venice, Sarasota, Tampa, Port Charlotte and Fort Myers areas. PICKUP ONLY, NOT SHIPPED.  Percussion Cap No 11 - CCI, in store sales only, will not be shipped. 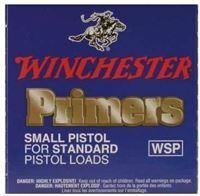 Our Venice store serves the Florida west coast including Venice, Sarasota, Tampa, Port Charlotte and Fort Myers areas. 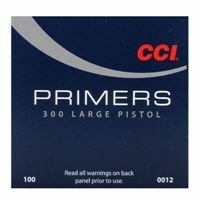 CCI Small Pistol Primers Magnum, in store sales only, will not be shipped. 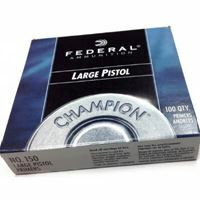 Our Venice store serves the Florida west coast including Venice, Sarasota, Tampa, Port Charlotte and Fort Myers areas.